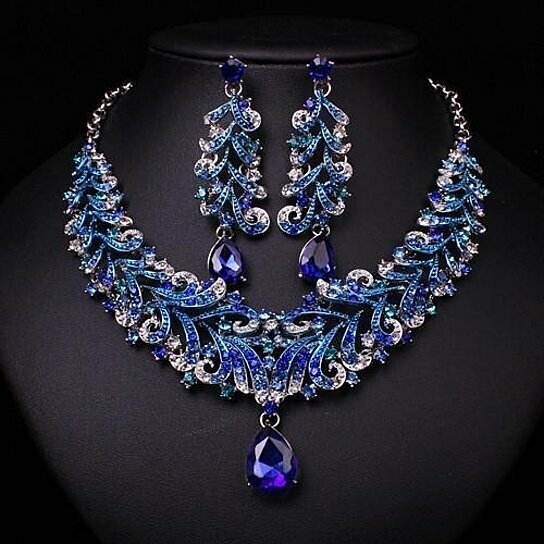 - Spiritual Benefits Instilling prophetic enlightenment, sapphires are the epitome of prosperity. Sapphires work on the user even within a day and cultivate intuitive powers to increased learning ability, extrasensory perception, and past life recollections. - Physical Uses Renowned to alleviate fever, throat problems, digestion, tuberculosis, fatigue, heart diseases, eye infections and insomnia, wearing Sapphire on you eases Definitive Guide to Healing Crystals Page 27 burns and relieves endocrine glands too. A purifying stone, Sapphire also helps to cure vertigo, dementia and blood disorders too. - Emotional Effects The wind stone is an ideal crystal for practicing self-discipline, truthfulness, focus, mental clarity, and calmth. In addition to fulfilling dreams, Sapphire also helps to soothe depression, inferiority complex as well as lighten mood swings.